As the world continues to go greener, countless people are shifting gears and making the conscious choice to move towards a more sustainable solution to driving. To combat climate change concerns first-hand and decrease our individual carbon emissions, consider making the switch to an eco-friendly car. Don’t know where to start when it comes to choosing a green vehicle? Here’s a guide to help you decide on the best eco-friendly vehicle to match your personal needs and requirements. Why make the move to an eco-friendly vehicle? Many scientific findings show that a large proportion of carbon dioxide emissions occur daily due to the number of individual drivers on the road. While it is true that many commuters use public transportation to travel between their home and place of work, you will find that many others cannot rely on public transportation to get around. For individuals that solely rely on driving to get from point A to point B, making the move to driving a green car will drastically reduce harmful greenhouse gas emissions. To keep things simple, a green vehicle is car that does not rely solely on fossil fuels to run. Green cars will either produce no emissions or emissions that are significantly lower than ordinary vehicles. As car and energy technology continues to advance, your viable options for driving a green vehicle continues to grow as well. When it comes to choosing the right eco-friendly vehicle to match your specific needs and requirements, you will have to consider your budget and whether you want to drive an electric or hybrid vehicle. Hybrid cars still use petrol, but also rely on electricity to operate. With most hybrid vehicles, petrol is used to power up an electrical engine. Hybrid vehicles switch between relying on petrol and relying on the electrical engine, depending upon how much energy is being utilised. One of the most common hybrid vehicles is the Toyota Prius. The Prius is a popular choice of hybrid car because drivers are given the option to buy either a hatch, medium or sedan. The Toyota Prius continually achieves five-star safety ratings and also features outstanding fuel economy, which is not only great for the environment, but also great for your wallet. The main difference between hybrid and electric vehicles is that electric cars only use electricity and do not require any petrol. To charge the battery inside an electric vehicle, you must plug your vehicle into a charging port. As electrical vehicles gain more and more popularity, publicly available charging ports are on the rise. 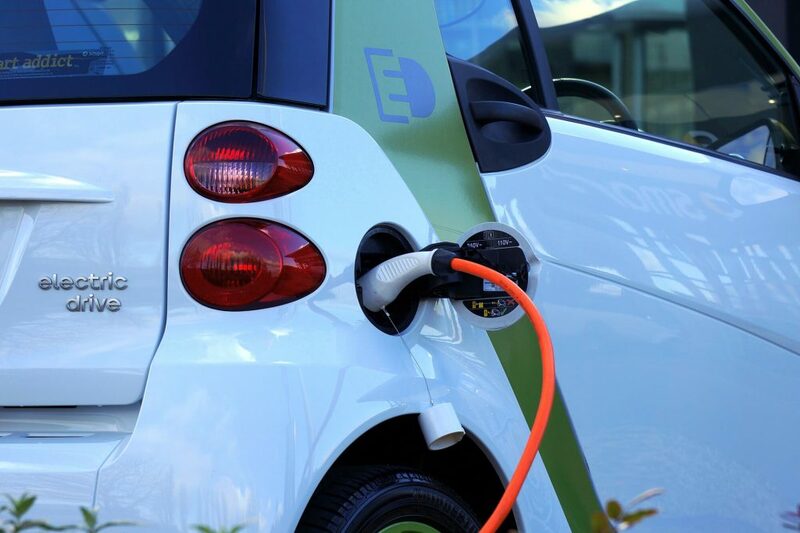 The main benefit of buying an electric vehicle over a hybrid is that electric vehicles do not require any petrol, so you will be able to cut down and save on petrol costs. Electric vehicles also require less maintenance, as they do not have an exhaust pipe or a fuel tank. If you have the financial capabilities to buy a Tesla, the Tesla Model S is a brilliant option, as you will experience the luxury of cutting-edge design and advanced technology whenever you step into the driver’s seat. The Tesla Model S is the entry level Tesla but is jam-packed with advanced features and intuitive design to match your driving preferences. What sets Tesla apart from most electric cars currently on the market is that Teslas are set up with semi-autonomous driving so that your vehicle can safely drive in traffic without any need of steering. The Nissan LEAF is a viable option for drivers looking for a reliable electrical car that is low-cost in comparison to the Tesla range. Classified as a family hatchback, the LEAF has been recognised as one of the world’s top-selling electric cars. Since initial release in 2010, more than 300,000 models have been sold in locations across the globe. Installed in the LEAF is the Nissan Safety Shield which includes technology that warns the driver when they move out of their lane, autonomous braking, traffic sign recognition, a 360-degree camera, and blind-spot monitoring.